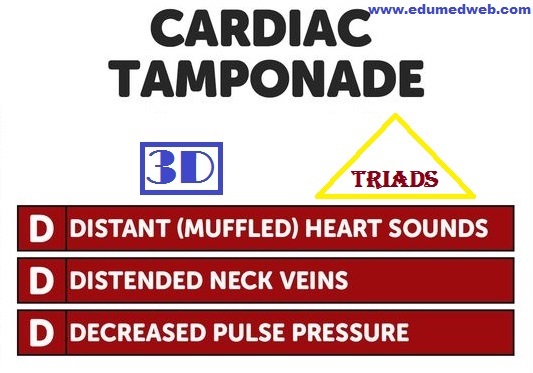 Many Clinical Triads Are Asked Frequently In Medical PG Entrance Exams. Some Important Clinical Triads Are Collected Here Which Are Asked Many Times In AIPGME, NEET PG, AIIMS, DNB, UPSC (CMS) And Other Medical PG Entrance Exams. To memorise these triads easily, Memory tricks are also given in the table.